New Mighty Gripper V3 Red. 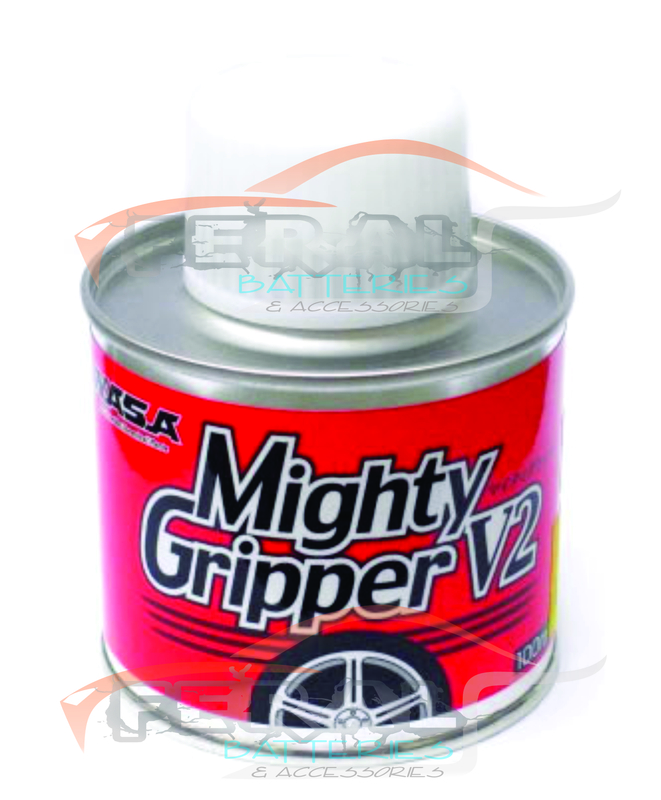 Based on the popular Mighty Gripper V2 Red, NASA has finally created a new V3 Red formula that surpasses the V2 Red performance. The Mighty Gripper V3 Red has been tested around the world including tracks with super high grip in Yatabe Japan and TITC Thailand. The Mighty Gripper V3 Yellow and V3 Blue will also continue in production as this formula is still suitable in many tracks depending on the track conditions.